Engineering Firm Makes Big Investment in Northwestern Ontario: WSP Canada Inc. 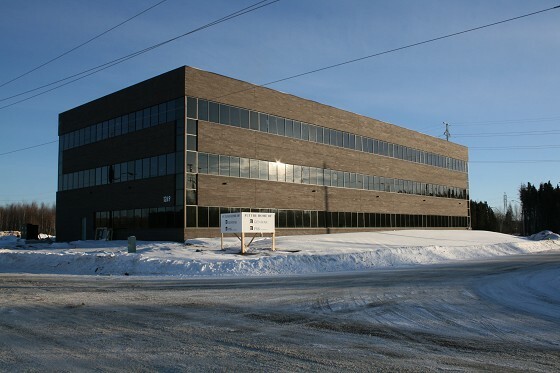 If you drive into the Innova Business Park located just off the new Golf Links Road in Thunder Bay you will immediately notice an impressive three storey, all brick exterior building. The 34,000 square foot structure is the new home to WSP, an international engineering firm that has long roots right here in Thunder Bay. It is always fun for me to sit down and learn about a local entrepreneurial team experiencing great success. 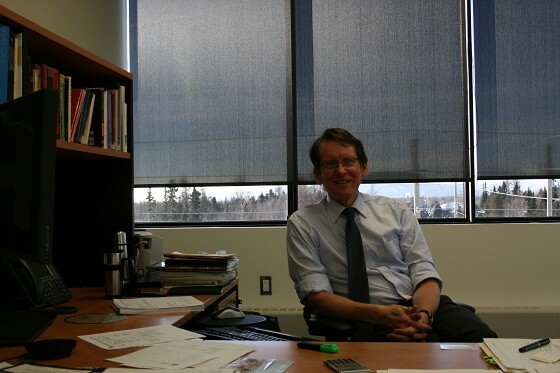 David Knutson is the Regional Director - Northern Ontario for WSP Canada Inc operating as WSP. 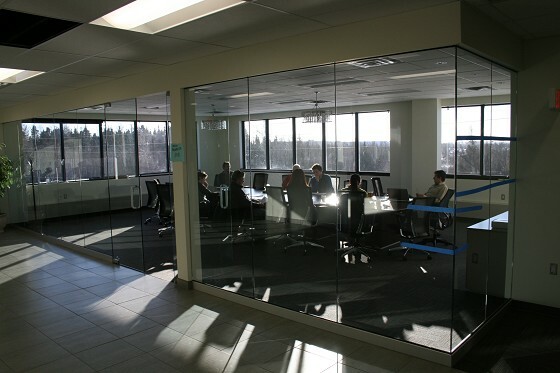 We spent some time discussing their new Thunder Bay office, located at 1269 Premier Way. Knutson has long connections to the area having spent since 1977 living in Northern Ontario. He is a mechanical engineer, graduating from the University of Toronto. The firm has a thread to the last century initially with Barnett McQueen, which eventually was controlled by the Cook family. In the early 60’s an independent engineering firm was set up called V B Cook Company Limited (Cook Engineering), which was acquired by the national firm GENIVAR in 2010. GENIVAR acquired WSP operations around the world and now the decision has been made to operate as WSP, which makes sense when you think of their 300 offices around the world with 15,000 employees. “ WSP was acquired by GENIVAR a little over a year ago. 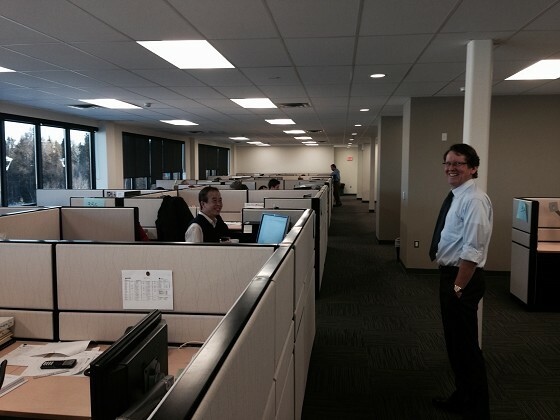 Currently we are at 113 employees in the Thunder Bay office and looking to grow. I have been working in Thunder Bay since 1987 and was the President of Cook at the time of our acquisition by GENIVAR. Today I am also responsible for all of the Northern Ontario offices, including teams in Timmins, Sudbury and Sault Ste Marie. In total we have up to 200 employees working in Northern Ontario,.” said David Knutson. “ Our firm was previously located in an office on Syndicate Ave. in Thunder Bay but it came to a point where we needed a satellite office as well. The decision was made to move to the new office where we could all be in one location. We had 22,000 square feet in total before and this new facility is 34,000 square feet which will allow us to grow,.” said Knutson. oining GENIVAR gave the Thunder Bay based engineering team access to new sets of skills that could be brought to bear on the traditional markets served by the office while providing increased exposure to the team’s traditional capabilities within other regional markets. It also provides a broader complement of skill sets to market to new clients with services they didn’t previously do. “ We see encouraging signs in the local economy. The quality of people we have in terms of their work ethic, engagement and expertise, along with a client focus and local autonomy, have allowed us to keep long term, repeat clients over the years. “The North seldom sees the booms of say Southern Ontario. But the opportunities in N W Ontario are beyond what they have been recently and that is encouraging. We continue to focus on opportunities in Minnesota, the Mid-western US and continued mining industry support in Western Canada. There are mining opportunities in Northern Ontario that will happen when the time is right, perhaps not as quickly as we might like, but that is the nature of the game.” concluded David Knutson.